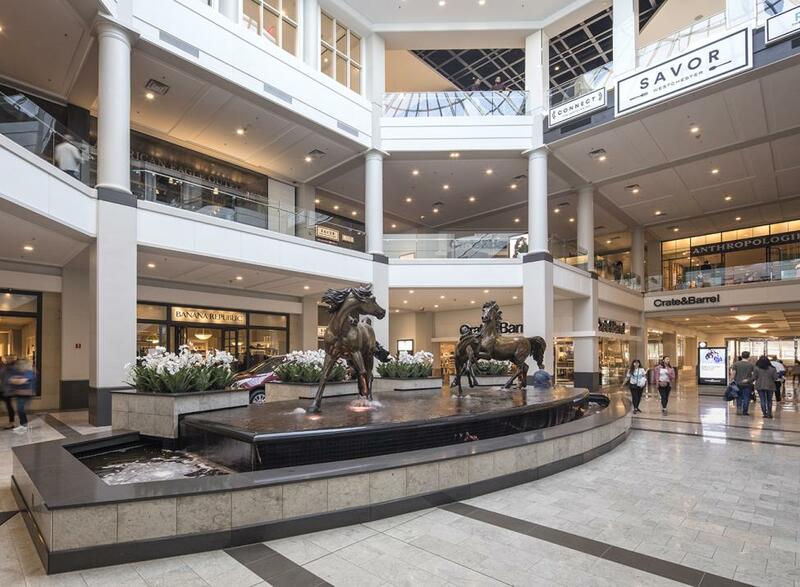 The Westchester is the ultimate shopping experience. 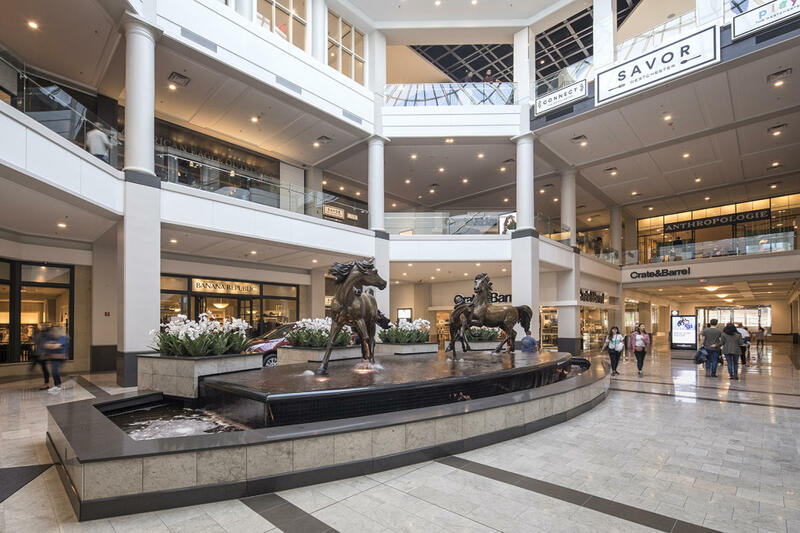 With stores such as Nordstrom, Neiman Marcus, Crate & Barrel, Tiffany & Co., Burberry, Rebecca Taylor and both Microsoft and Apple, it is the shoppers destination for the Metropolitan New York Region. While shopping, enjoy lunch or dinner in Savor Food Hall on Level 4. The selection of restaurants include: The Little Beet, Melt Shop, Mighty Quinn's Barbeque, Tomato & Co and more. Plus, enjoy dining at P.F. Chang’s China Bistro or restaurants in Neiman Marcus and Nordstrom. With total sky lighting above marble and carpeted floors below, commissioned sculptures and unequaled customer service, all the amenities of Madison and 5th Avenues are available under one roof. All 150 stores are just minutes from the communities of Chappaqua, Scarsdale, Bedford, Greenwich, and Rye. The Westchester is located in White Plains at the corner of Bloomingdale Road and Westchester Avenue, exit 8 or 8W, right off of Route 287.